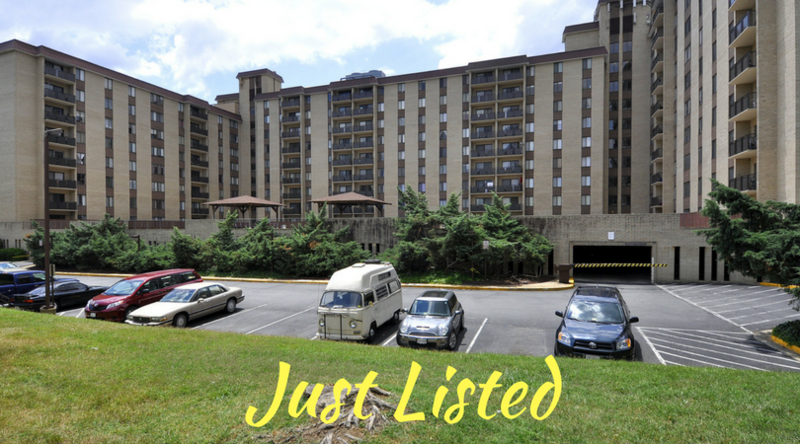 Just listed for sale at Woodlake Towers Condominium in Falls Church VA! 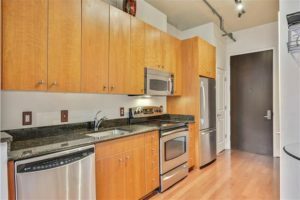 2 Bedrooms, 1 bathroom, 980 sq ft, 2 parking passes, 1 storage unit, 2012 renovated bathroom, tons of storage, patio, spacious bedrooms, carpet with parquet wood flooring underneath, dining room, huge living room, new garbage disposal and microwave, 2-year old HVAC motor. No pets are allowed in the building. The laundry room is across the hall. 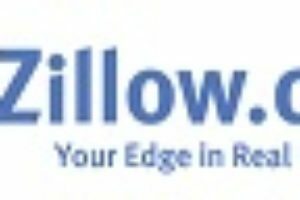 Condo fee is $608/mo and includes water, gas and electric. Woodlake Towers features a long list of amenities: 2 outdoor pools, tennis courts, playground, 3 fitness centers, library, guest suites, BBQ gazebo area, conference room, storage, and more. For more photos and a floorplan, click here.